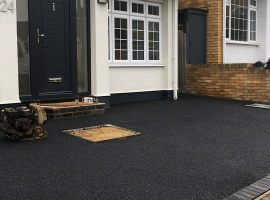 Installing a Tarmac Driveway requires a company that is experienced and guarantees its work. 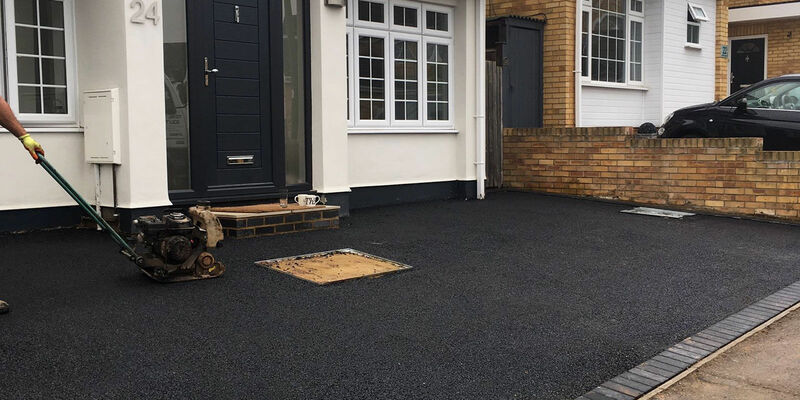 Britannia Paving can assist you as professional Driveway Paving Contractors who install high quality Tarmac Driveways across Middlesex, London, Buckinghamshire, Herts, Surrey and Hampshire. 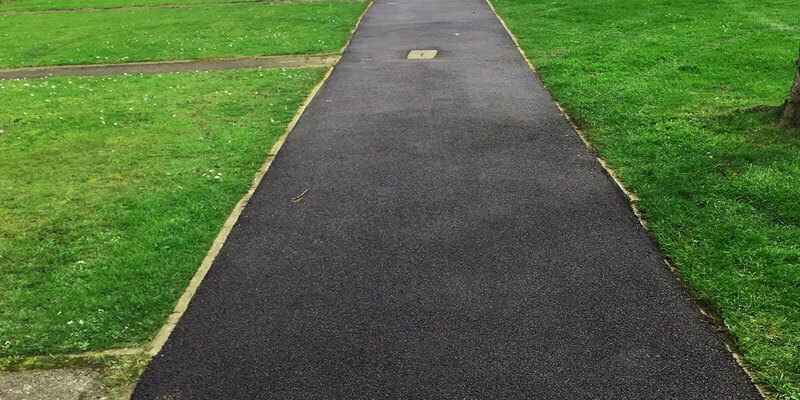 We install red and black tarmac driveways surfaces in domestic and professional environments, and all work is fully guaranteed. 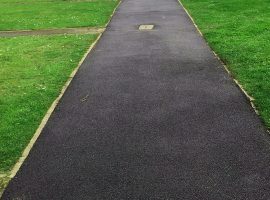 We only use high quality tarmac which is laid with the appropriate machinery to ensure a robust and durable surface that will provide many years of consistent performance without sinking or breakage. To show our commitment to you, no payment will be requested and until your work is satisfactorily completed. Also, you have the added assurance that all of our work is guaranteed. 07760 4628214, 0208 485 8005, 0800 1910567 or 01252 755315 for your free consultation and quotation.